Grow your heating, ventilation, and air conditioning business with real-time, exclusive HVAC leads direct to your phone. "99 Calls has done a great job of producing HVAC leads for our business. The monthly reports help us track our sales. Keep up the great work!" Try the 99 Calls Lead Generation System for HVAC Contractors! The 99 Calls Lead Generation System is uniquely equipped to promote HVAC services online. It begins with an ultra-fast mobile-first search engine optimized (SEO) website that is specifically designed to generate heating and air conditioning service leads in the towns you serve. Next, your HVAC company is promoted online to search engines such as Google, Bing, and Yahoo, and in online yellow page directories such as AT&T's Yellowpages.com and Verizon's Superpages.com. Additionally, your business is also promoted on other popular sites used by local residents to find A/C and heating services such as Yelp, Merchant Circle, and Kudzu. Through extensive online promotion of your HVAC business, local consumers will find and call you directly. Imagine, exclusive AC repair leads direct to your phone! What's more, the longer you use the 99 Calls Lead Generation System, the more heating and cooling leads you'll receive each month! Learn more about the 99 Calls Lead Generation System for HVAC Contractors, click the "GET STARTED" button, or call us. The 99 Calls lead generation system is proven to deliver top quality HVAC Leads. There’s nothing better than organic SEO for attracting the right prospects. So we create a hyper-fast mobile-friendly HVAC website exclusively for you. Benefit from local traffic — people who need heating or cooling service. Next, your HVAC business is promoted to top local search engines (Google, Bing, and Yahoo) and other important online directories. When people need an HVAC professional, your business is prominently featured. This tactic helps in 2 ways: First, the more positive reviews you have, the more prospects you’ll attract. Second, Google values quality reviews. The more solid reviews you have, the more people call. Your HVAC business looks as solid as a TRANE. The average HVAC business enjoys about 53 leads in the first year and 145 in the second year. Top performers get considerably more leads: 267 leads in the first year and 840 in the second year! 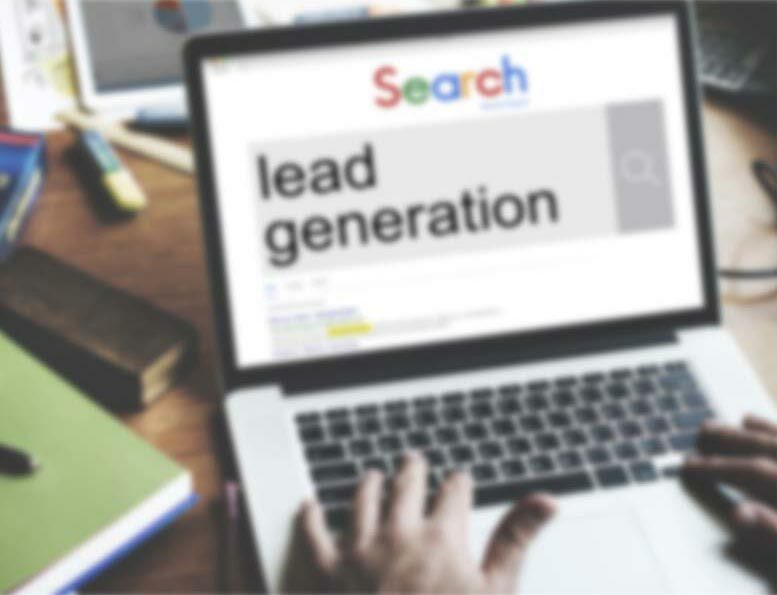 You'll earn the respect of Google and potential customers as a local cooling and heating rock-star, get found and get LEADS! You are in total control! Pay only for the qualified HVAC leads you receive. "Good day, I would like to have a rough quote for an ac unit to put in a condo. I have one right now but needs to be replaced." "We have two units. The downstairs unit works fine. The upstairs unit is terrible. The outside unit was replaced about 7 years ago. We were told by a technician several years ago that he thinks that the reason the upstairs is so hot is that the coil and the outside unit do not match, therefore won't cool the upstairs properly. For example, I have my thermostat set at 67 degrees. The unit runs non-stop, never reaches 67 degrees, and the thermostat says it is 85 degrees upstairs. What would it cost for someone to tell us what is wrong and how we can get it fixed?" "Need my rooftop York package unit replaced with higher end quality system. 2-ton residential system. An adapter will be needed. Crane required for installation." "How much would it be for a new AC unit central air? Mine stopped working and is not running at all, it is for a 2/2 house about 1000sq ft."
"Interested in installing a geothermal cooling unit in a new home." "Hello, we've recently had our heating turned back on, however, there seems to be a problem with our furnace, as well as our water heater. How much would it cost to have someone to come by and fix a commercial building’s heating system?" Highly optimized, ultra-fast mobile-friendly sites that work! "Thanks for all the leads that are rushing in. You guys do great work. We're very happy." "We truly appreciate what you're doing for our business." Through the massive online promotion of your commercial HVAC services, potential customers will find and call you directly. Imagine, exclusive commercial HVAC leads direct to your phone! What's more, the longer you use the 99 Calls Lead Generation System, the more commercial HVAC leads you will receive month after month! It’s our dedication to extraordinary service. We treat you like family. We do what we say we will do. We bend over backward to generate HVAC leads for HVAC contractors and help your businesses thrive.